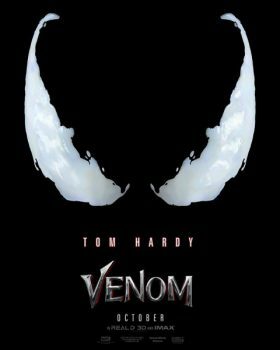 Sony’s first Spider-Man spin-off is coming in the form of Venom, starring Tom Hardy as the popular anti-hero. Woody Harrelson is confirmed to have a role in the film and now spoke about the project whiling promoting Solo. Speaking with Collider, Harrelson begins by explaining why he joined the Venom film. 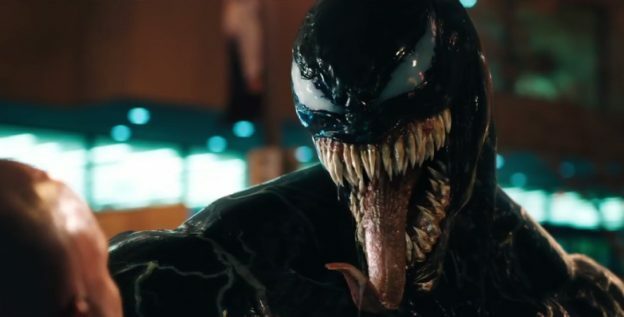 While nothing was certain, Harrelson actually confirmed a Venom sequel.